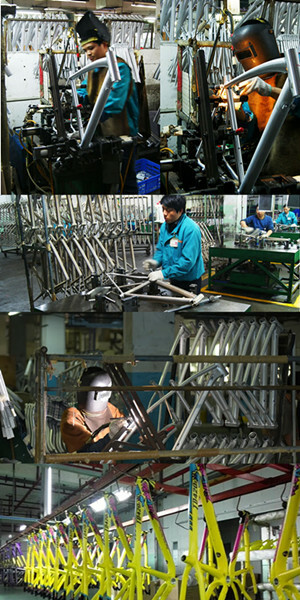 Factory Tour - ORISUN BICYCLE CO., LTD. 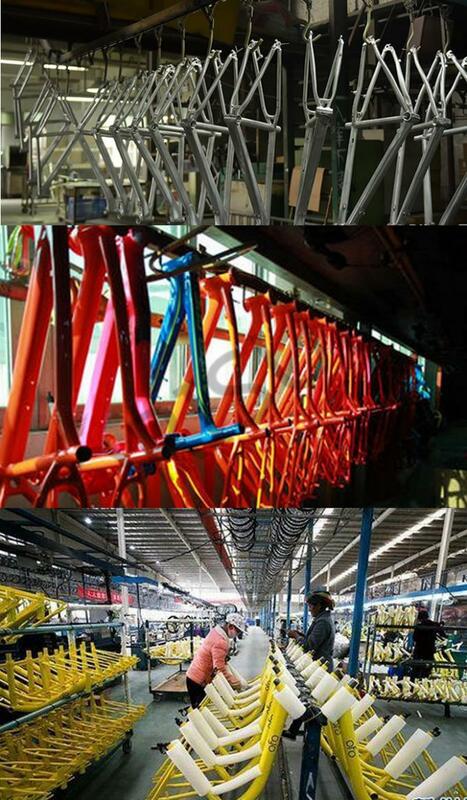 Bicycle Frames are Built in Houses. Our Welding is Operated by Skilled Welders with Over 10 Years Experience, Assisted with Adavanced Robot-Man Welding. We have T4& T6 Heat Treatment Center, 5 Complete Painting Lines. 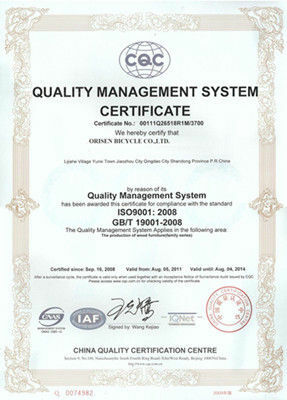 Process Tests are Strictly Implemented as per ISO9001 Quality Standard. 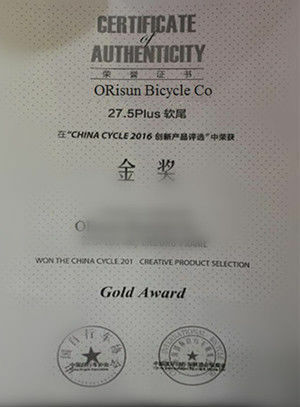 Orisun has Developed Hundreds of Frame Models in List in Various Styles for Customers' Selection. Polish-Raw Materials or Full Painted is Optional. 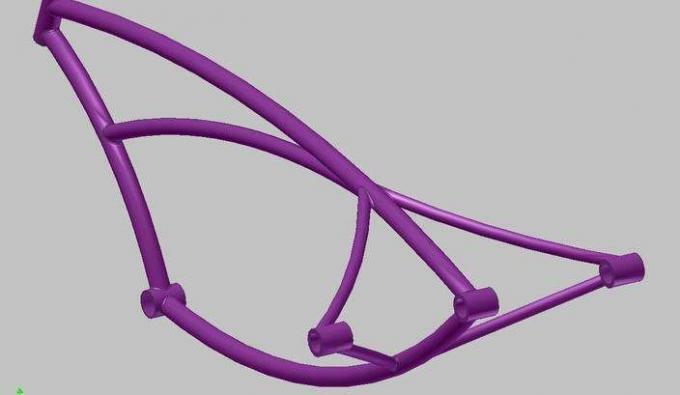 ODM Orders are Acceptable for Us According to Customer' Drawings. 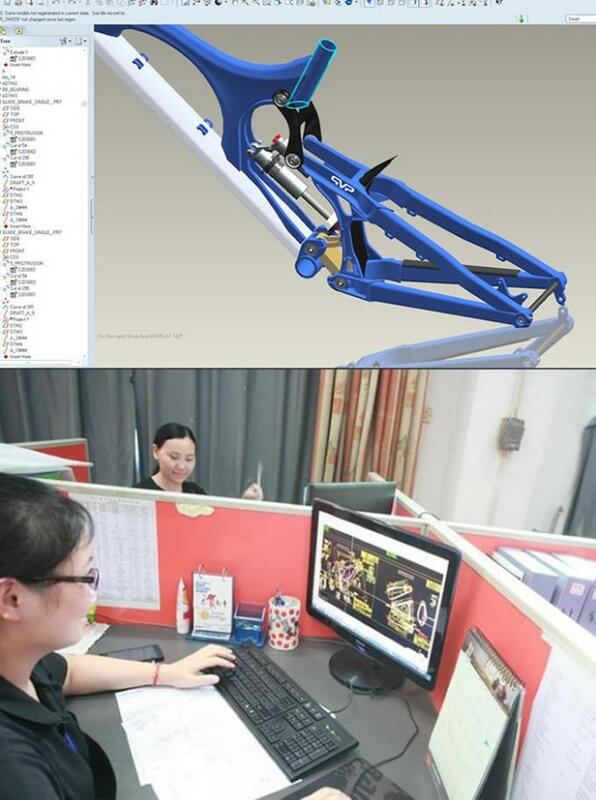 Our R&D Department Keep Developping New Models and Improvements According to Market Demands.